We started Walnut Tree on prayer and faith. We all heard The Lord say “Do it, and do it big,” so off we went. We are so blessed to have a venue with so many established trees. It was as if we had a head start. 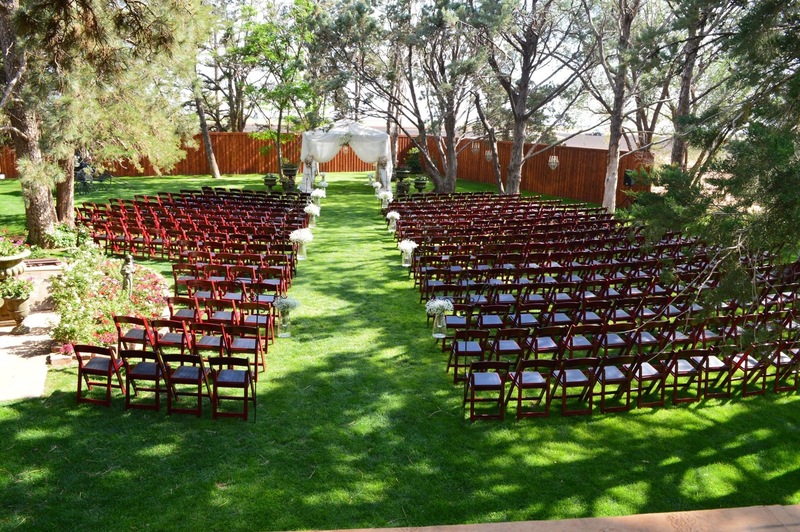 Walnut Tree Weddings and Events is surrounded by over 230 well-established trees. Our Location is breathtaking, boasting both indoor and outdoor spaces. We are excited to provide a spirit-filled, Christian environment, where we will host a variety of events. 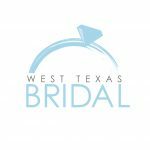 Our goal is to provide a peaceful, loving environment for our brides and their families. We provide all aspects of the wedding from flowers to photography, DJ, catering and everything else you need to make your wedding day special. We strive to make your wedding as perfect and stress-free as possible. Operated and owned by Chuck and Melissa Harris. We are located in Olton, TX 24 miles west of Plainview. Many times our brides will ask about photo booths, smores bars, our authentic “Soda Shop”and many other little extras. They wonder if they are worth the money. Well obviously it depends on your budget. If budget is tight then probably this is not a good option for you. If budget is a little bit more free then I say yes, Go for it. The more things you have for your guests to do, the longer they will stay and the more fun they seem to have. A smores bar generally only costs between $100 and $200. This is a great value and a real crowd pleaser. Mackenzee + Lane // Wedding Film from Avenue W Productions on Vimeo. Garth + Brianne from Hawkshaw Productions on Vimeo.